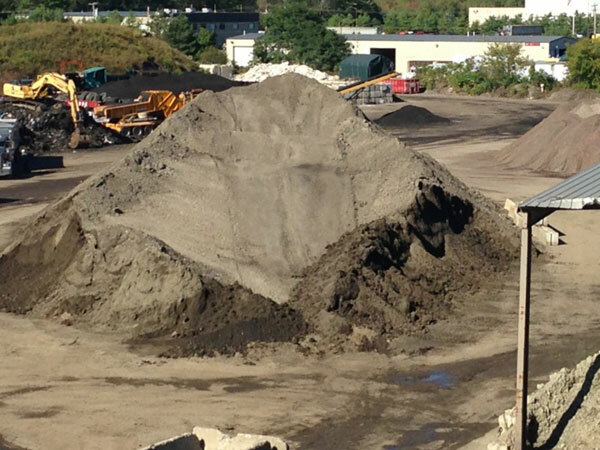 At our Scarborough, Maine processing facility, we convert waste and debris into high-quality construction, road maintenance and landscaping products. Contact Marcia Montague for more information: 207-883-3325. A highly efficient product that offers an alternative to conventional erosion control materials. Clear your site of stumps and brush and we¹ll convert that green waste into an erosion control mix that is used on-site in lieu of hay bales and a silt fence. 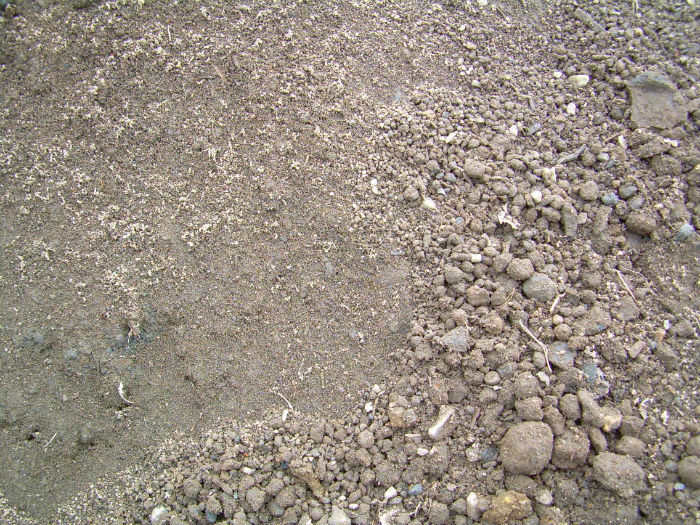 Licensed inert fill dirt that has high compactability and uniformity. It’s both structurally and environmentally sound. Reclaim can be used as road sub-base and construction fill. We’ve customized a process for converting petroleum containing soil, stabilizing it for consistency and durability in the most demanding road building and construction applications. We offer an earth-friendly alternative to virgin materials. 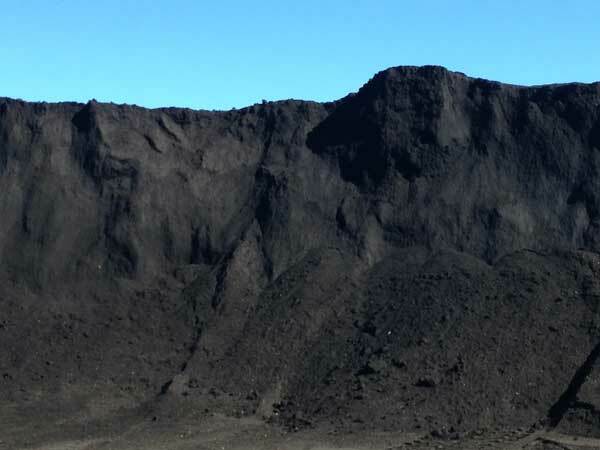 By processing non-contaminated soils, we create a high-quality screened loam that meets all the application specifications of traditional products. Sending valuable waste to a landfill? You're missing out on a great way to save money on disposal and new road materials. 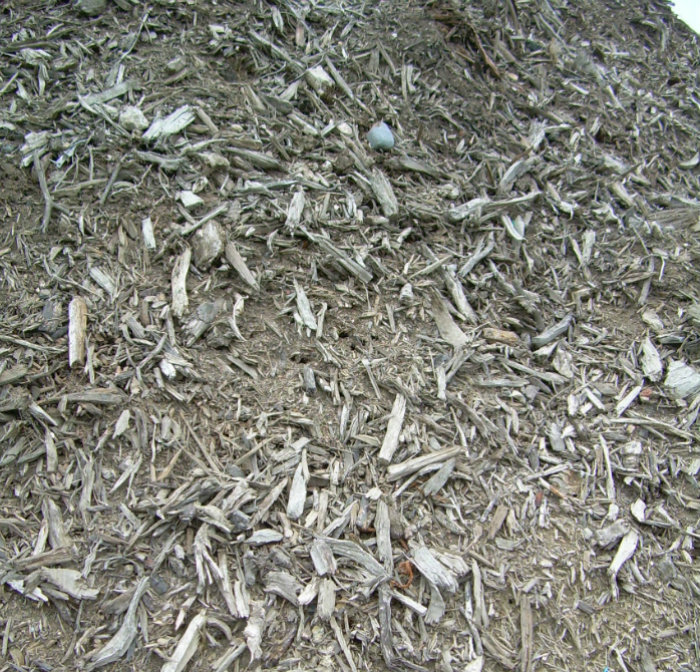 With our Material Exchange Program, waste is converted and you receive credit for our unique aggregate and other materials. 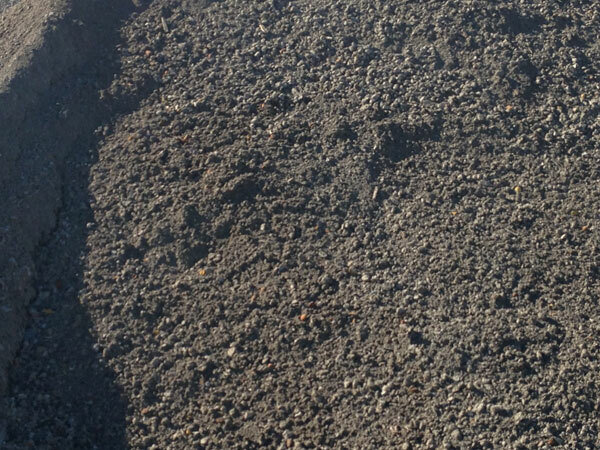 RAS (Recycled Asphalt Shingles) is a ground and screened product that is very consistent and ideal to add to any Hot Mix Asphalt. The Product is sold by the ton to Asphalt Manufacturers throughout New England and helps them reduce their reliance on virgin Asphalt Cement.